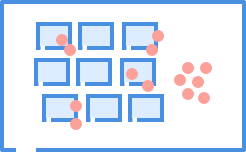 Product Design & Strategy focused on helping companies innovate and grow. I help companies create innovative products and services and then help them grow. I’ve worked with companies ranging from venture-backed early stage startups to the biggest company in the world*. A one week process that goes from idea to validation. Hi, I’m David. A product designer and strategist focused on designing for business outcomes. I have over 10 years of experience designing products, services, and strategies for great companies of all sizes. Most recently I was VP of Design at Loop, where we changed communication for surgical procedures. Previously I worked with One Medical, Apigee (Aquired by Google), *Apple, and Townhog (Acquired by BuyWithMe). 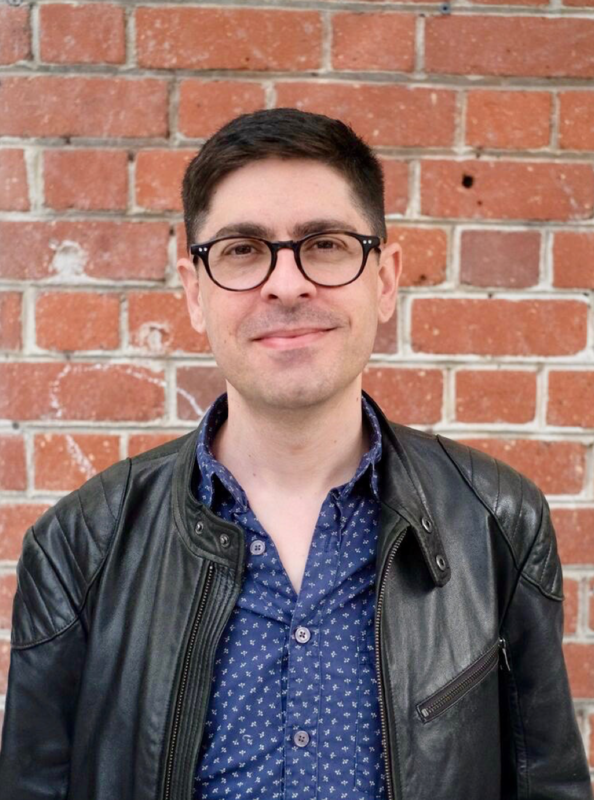 I'm active in the Bay Area community as a Mentor for designers, having worked with Cascade SF and Springboard to help upcoming designers and entrepreneurs understand and overcome challenges in creating excellent design. I have also served as an advisor to startups and institutions with a focus on health-tech and education. Most recently I've joined with UCSF HealthHub to help entrepreneurs grow and scale thier health-tech businesses. Surgery can feel just as complex and stressful for patients as it does for surgeons. As VP of Design at Loop, I led design the effort to help patients and their supporters gain clarity, understanding, and piece of mind on their surgical procedures. We built an app that gave users the latest information on procedures, before and after care, and a way to reach out to give support no matter where you are. 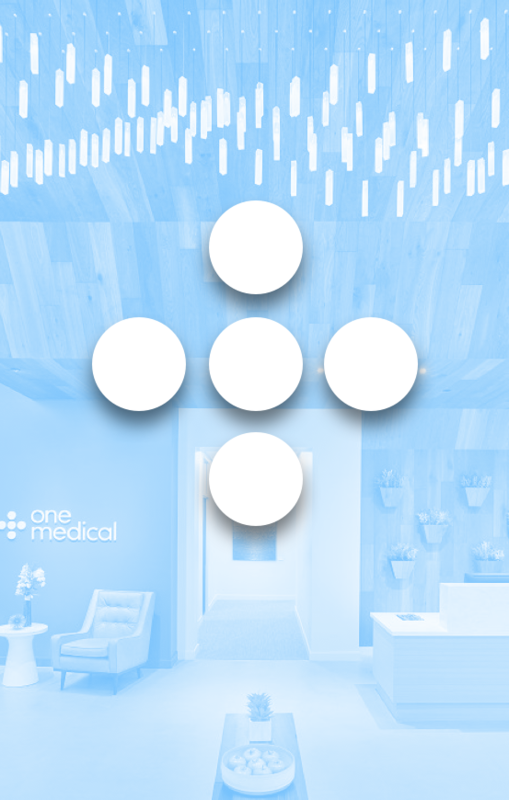 At One Medical, I led Product Design on the Provider Experience team to redesign the EMR system providers use to care for patients, including how providers diagnose illnesses, create treatment plans, and order things like prescriptions and lab tests. Designing a seamless lab order experience was a big challenge with a huge impact on the lives of patients and providers. I led a Design Sprint to successfully integrate multiple internal teams and user needs to design a great experience across several physical and digital products and services. 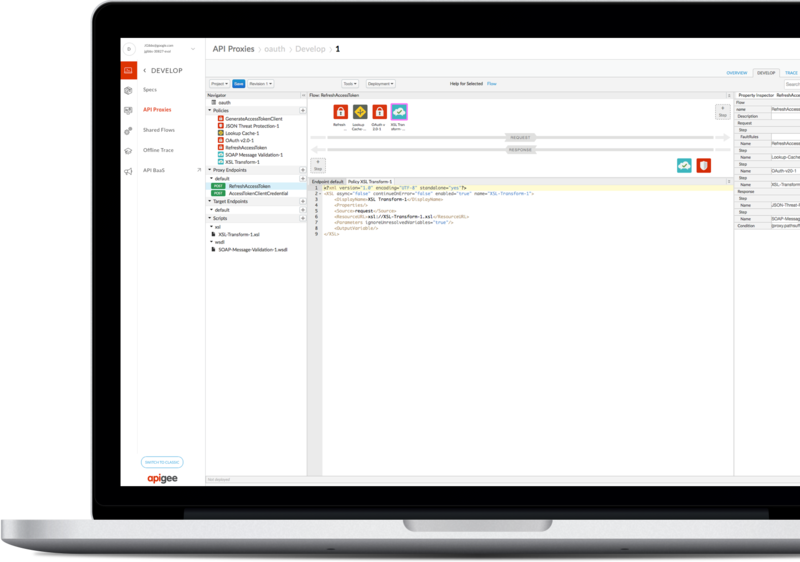 Apigee redefined API Management with exceptional tools used by the world biggest companies. I led design on several products on the Developer Experience team including Policy Editor and Trace in Apigee Edge, Usergrid, and MoblieAnalytics. Our challenge was to design useful tools that leveraged quick visual editing as well as allowing Developers to dig into the code when needed. As part of Apple’s localization team, I worked on projects across the entire product line of Apple hardware, software, and packaging. 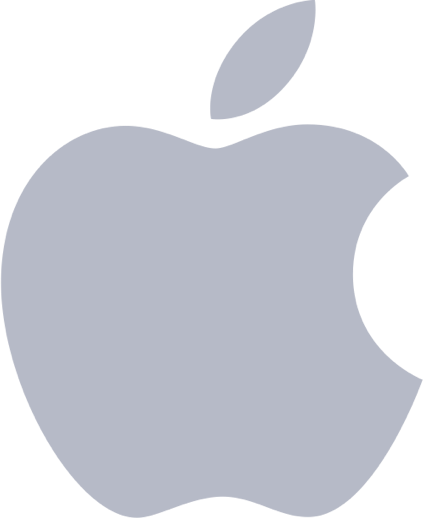 Our work helped bring Apple products in native languages to over 45 countries including China, Italy, Germany, Thailand, France, and Japan. Let's work together, fill out the form below and I'll set up a time for us to chat. Your Name Your Email What Can I help you with? Select one ...Design Sprint FacilitationBuilding or growing your design teamProduct Strategy and DesignFull-Time position inquiry What is your approximate budget range? Select one...$10,000 or Less$10,000–$25,000$25,000–$50,000$50,000+I don't know yet Anything else you'd like to add?